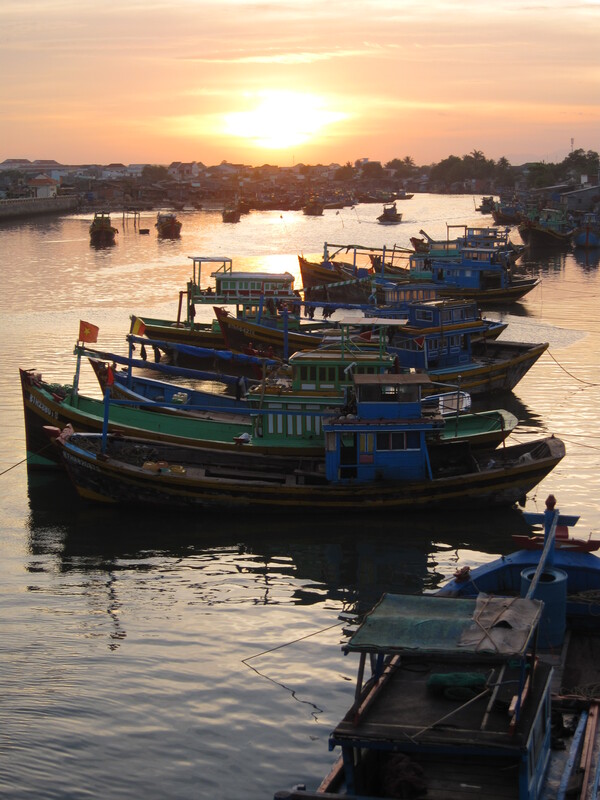 Why I’m establishing a cultural engagement program in Phan Thiet, Vietnam. 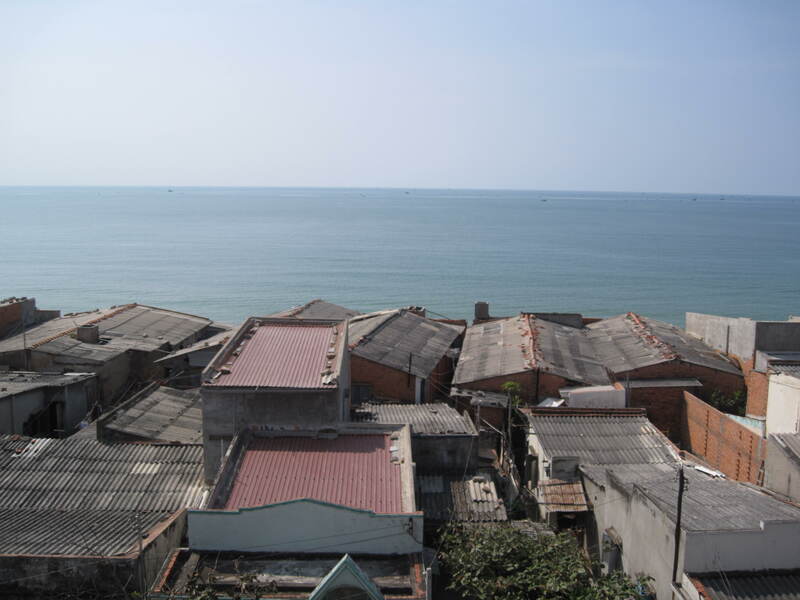 My story of Phan Thiet.I am establishing a cultural engagement program in Phan Thiet, Vietnam. It is a town where I have strong connections through family and work and where I currently reside. I originally came here as a would-be author and it was the perfect location for a range of reasons that I will go into later. But it is also the perfect location for artists, musicians, performing ensembles and others to go about their work, find inspiration, immerse themselves in a culturally different world from their own and to teach and learn from the local Vietnamese people. When I first arrived in Phan Thiet I booked myself into a beachside hotel and started writing. Whilst I never completed the book, I instead gained something new and incredibly rewarding – an immersive cultural experience that I could not have anticipated. It was my first time in a developing country, and it opened my eyes to so much. When I talk about ‘a lack of distractions’, what I’m really talking about is an expat scene. In Phan Thiet there are no Western style bars or pubs and the expat ‘scene’ is more of a ‘friendly rabble’ than a ‘scene’. Actually, when I first arrived in Phan Thiet I didn’t know any of the expats here; in fact, I thought that maybe I was the only one! So what does one do in the face of being the only outsider in town? Simple; meet the locals and do as the locals do! 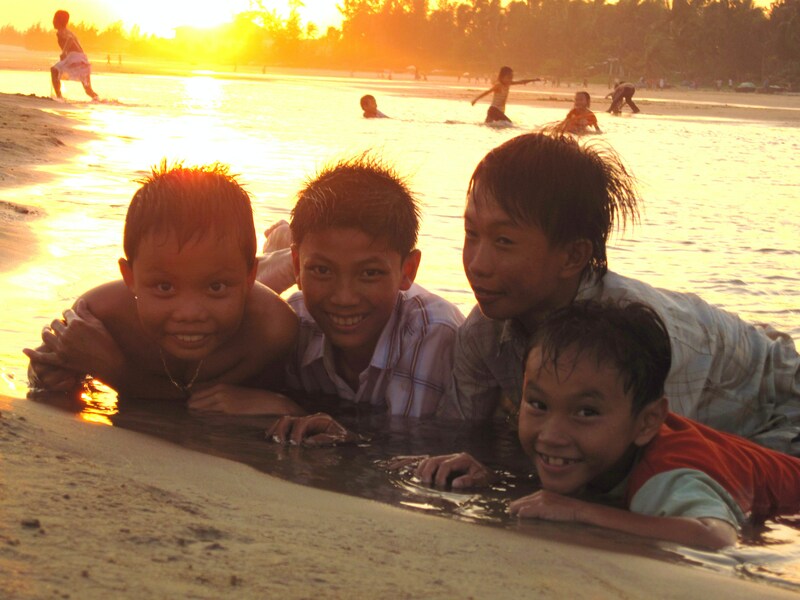 Unlike many places, meeting the locals was easy in Phan Thiet. I would walk around the streets and rarely would it take long for someone to want to stop and chat. I have been invited into people’s homes and businesses hundreds of times simply because I was a foreigner walking past and they were interested in me. “Hello, hello” they would shout, “come in, come in”! I obliged and started making many friends. About 10 kilometres from Phan Thiet, Mui Ne has Western style restaurants and bars and an expat scene. Sometimes I would go there for a night out, sometimes staying at a resort for a night or two, just to enjoy some Western food, poolside mojitos and fluent conversations in English. The inexpensive nature of living in Phan Thiet gave me an opportunity to spend an extended amount of time working on a creative pursuit whilst learning about the culture through immersive experience. My hope is that many other people will also be able to have the same opportunity. Phan Thiet is a large coastal town (or a small regional city) about 200kms north east of Ho Chi Minh City (Saigon) with a population of about 300,000. It has the beach on one side and a river running through the town. 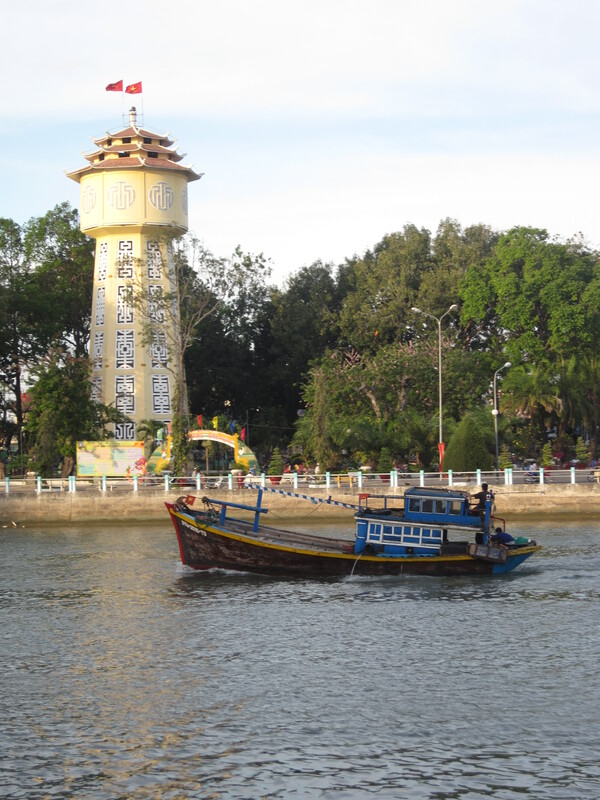 Its main industries are seafood, agriculture and tourism (which is centred in Mui Ne). Most people come here by bus which is a 4 hour trip from Saigon. Phan Thiet is an absolute foodie’s paradise when it comes to local food, which is easily available at almost all hours at a very good price. Anthony Bourdain, Gordon Ramsay and many other celebrity chefs have visited and Luke Nguyen, I’m told, is actually from here! There are two large well stocked supermarkets and a few restaurants that serve Western food of variable quality (including a KFC and Pizza Hut). There is a good range of accommodation options.Phan Thiet is an absolute foodie’s paradise when it comes to local food, which is easily available at almost all hours at a very good price. Anthony Bourdain, Gordon Ramsay and many other celebrity chefs have visited and Luke Nguyen, I’m told, is actually from here! There are two large well stocked supermarkets and a few restaurants that serve Western food of variable quality (including a KFC and Pizza Hut). There is a good range of accommodation options. There isn’t much to do in Phan Thiet, but this is part of the reason why it is a great place for cultural engagement. With few tourists and expats about, you will need to interact with Vietnamese people to get through your days – but this is where the fun starts! Unless you are particularly unsocial, you will be invited into homes and you will make friends. If you wind up with some ‘culture shock’ from the experience, you can go to Mui Ne and enjoy more Western surroundings, food and entertainment. Interested parties need to be self-funded. If there is significant enough interest I intend to try to establish a formal body to allow for funding to be available for suitable groups or individuals. To promote understanding, tolerance, co-existence, world peace etc! I come from Australia which is often rightly or wrongly perceived as a racist country. I find that people that hold racist sentiments often don’t get out enough – especially outside of their own countries. Even people that do manage to travel don’t often see the ‘real’ country they are visiting, but rather see a version of the country that it filtered through the windows of an organised bus tour that doesn’t provide any authentic engagement with local people. The usual trip most people take through Vietnam is a two week tour by bus from one end to the other, eating in guide book sanctioned restaurants and staying in guide book sanctioned hotels which are full of people from their own country, who are unsurprisingly all clutching the same guide book. You can learn some things by seeing a country, but you learn much more by interacting with its people and culture – which is what I hope this cultural engagement program in Phan Thiet might help some people to achieve. If you are interested, please contact me via the form below. 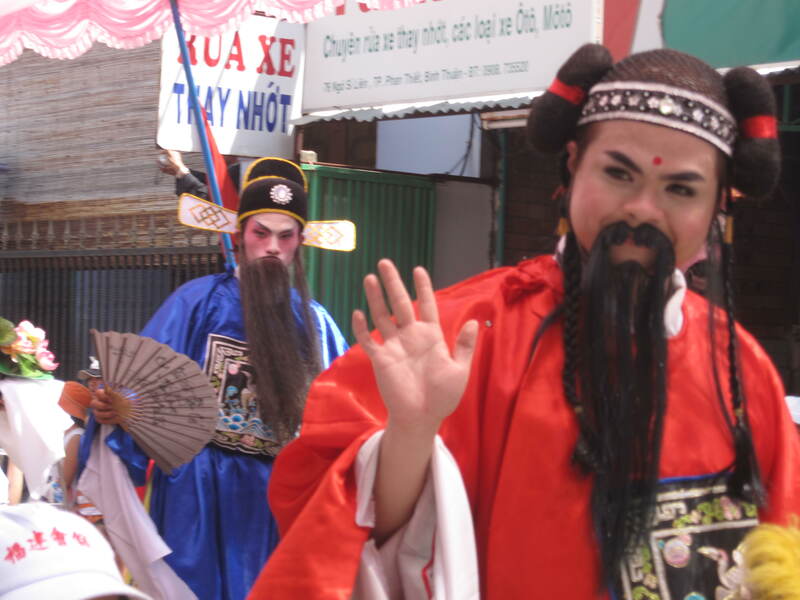 You might also be interested in reading a post I wrote about Vietnamese art called Decoding a culture.